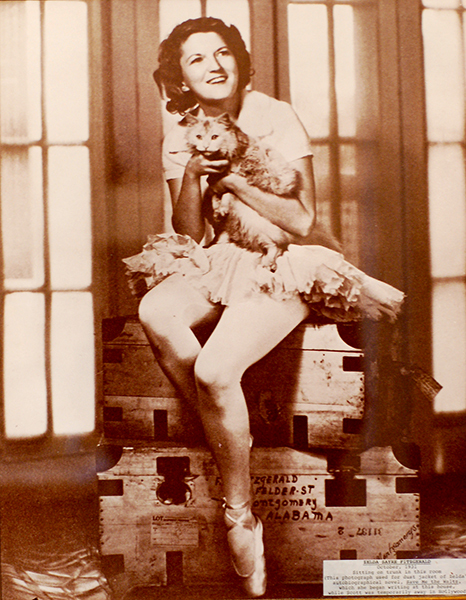 Zelda Fitzgerald (1900-1948), from the cover of her book The Last Waltz. Zelda Sayre was born in Montgomery and was married to one of America's best-known authors, F. Scott Fitzgerald. Although she never achieved fame like her husband, Zelda was an accomplished painter, writer, and dancer.